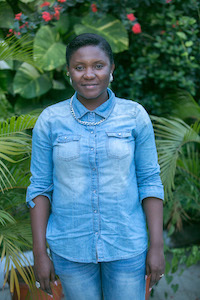 Nita is the President and Founder of the Geonita Initiative for Women and Child Development (IWACHD), a local organization working to improve the health, development, and empowerment of women, girls, and youth in Kaduna, Nigeria. 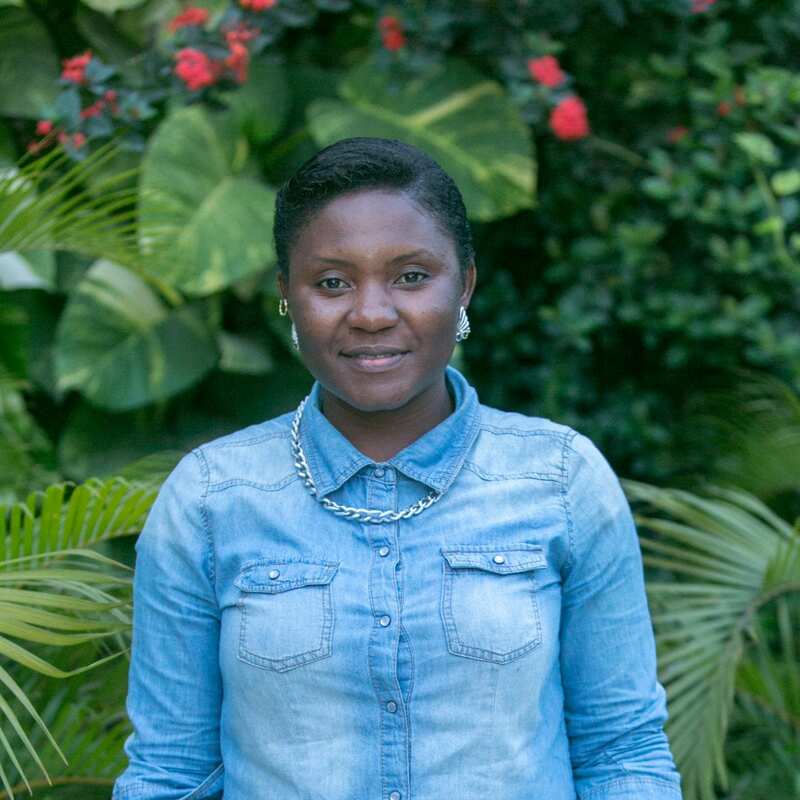 With a background in sociology and a Master’s in Society and Development, Nita leads a team of vibrant youths in Nigeria dedicated to fighting for the rights of marginalized populations. She is passionate about the Sustainable Development Goals, with a particular focus on ending poverty by empowering marginalized groups to advocate for their rights.